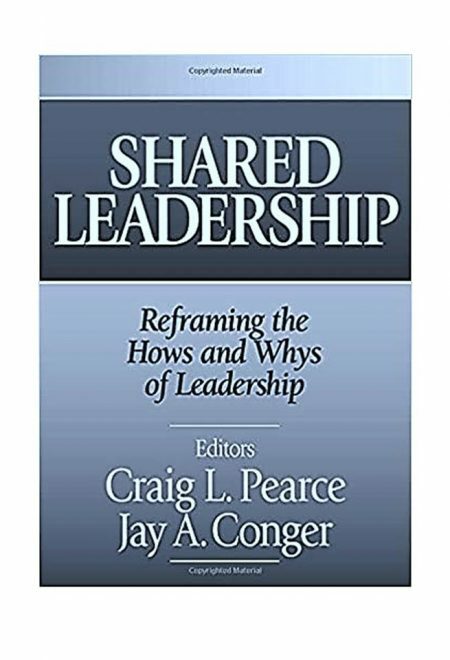 Shared Leadership: Reframing the Hows and Whys of Leadership brings together the foremost thinkers on the subject and is the first book of its kind to address the conceptual, methodological, and practical issues for shared leadership. Its aim is to advance understanding along many dimensions of the shared leadership phenomenon: its dynamics, moderators, appropriate settings, facilitating factors, contingencies, measurement, practice implications, and directions for the future. The volume provides a realistic and practical discussion of the benefits, as well as the risks and problems, associated with shared leadership. It will serve as an indispensable guide for researchers and practicing managers in identifying where and when shared leadership may be appropriate for organizations and teams.